While the idea that the best defense is a good offense has often been used in sports, it’s also appropriate for dentistry, according to the ADA Center for Professional Success. On the field, coaches do everything they can to train, protect and prepare their teams; in the practice, the dentist is responsible for training, protecting and preparing the team so they’re ready to respond in different types of emergency situations. 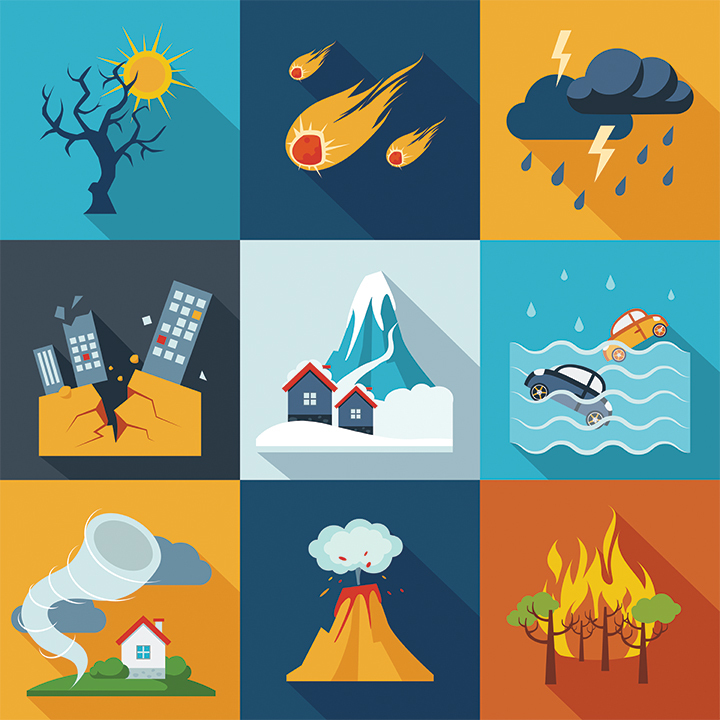 The coach and the team reference their playbook; you and your team should create a Business Continuity Plan (BCP) to guide you through what to do if some type of disaster impacts the practice or your local community. Since the purpose of a BCP is to minimize the disruption to your business, you’ll want to have the plan in place before you need it. Having a clear plan outlining what to do and in what sequence can safeguard the practice’s assets and minimize any loss of revenue. While creating a BCP will take some time and effort, having one will bring you peace of mind if you don’t use it and an actionable plan if you do. Check with your professional liability carrier to determine whether they have any resources to assist you in developing a BCP. Toolkits for various disaster and emergency situations including earthquakes, hurricanes, power outages, severe wind/tornadoes, etc. The Occupational Safety and Health Administration (OSHA) is a division of the Department of Labor and is responsible for overseeing laws that require employers to provide their employees with working conditions that are free of known dangers. OSHA sets and enforces protective workplace safety and health standards and provides information, training and assistance to workers and employers. While there are no specific OSHA standards for dentistry, exposure to the different potential hazards in the dental setting are addressed in specific standards for general industry. Depending on the size of your practice, certain regulations may apply; for instance, employers with 11 or more employees are required to have a written Emergency Action Plan for individuals involved in providing fire prevention, emergency medical or evaluation assistance. aware of their roles and responsibilities in implementing the plan. You may also want to consider educating your staff about workplace violence and employee-on-employee violence. OSHA Emergency Action Plan: Fight or Flee?